We put our trust in Morningside to place us with a nanny that was perfect for our family’s needs and Morningside delivered. Quality of applicants was way above what we had hoped for. Thoroughly enjoyed working with your agency – we will highly recommend you to friends. 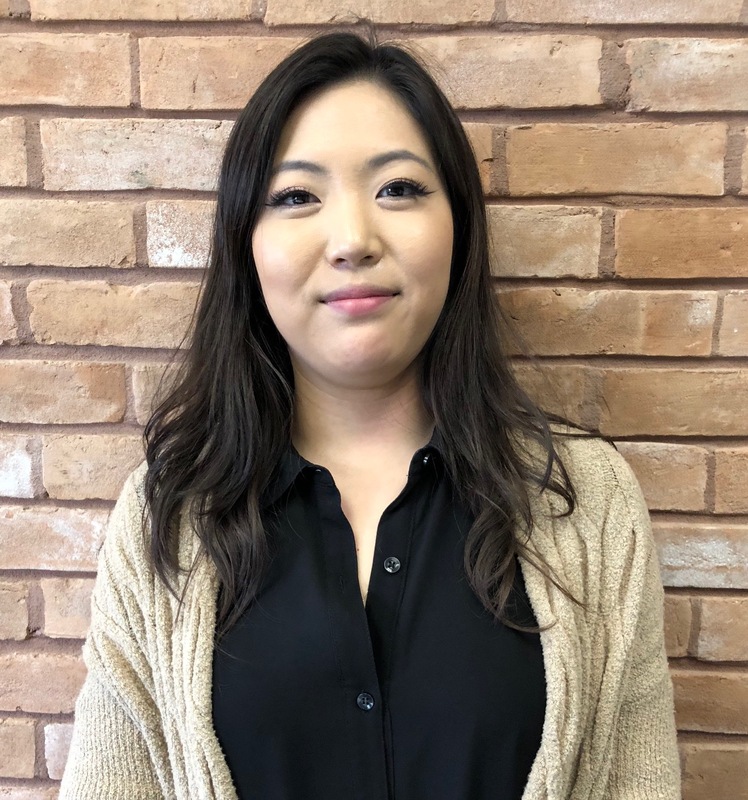 We are pleased to introduce you to Emilia “Emma” Byun, our new Nanny Coordinator at Morningside Nannies. Emma will be your go to person for updating your file, reactivating and recruiting new nannies. Emma can be reached by email at nannies@MorningsideNannies.com and her direct line is (832) 804-7206. 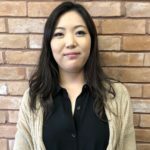 Emilia has over 5 years of experience working in human resources where her focus has been in the education and security sectors, making her a great fit for Morningside Nannies. Emilia is passionate about ensuring that the nannies Morningside Nannies represents meet the highest standards. From recruiting to screening, Emilia is responsible for identifying candidates who are a great fit for our clients.